The New Year celebration in most cultures is celebrated with a bang. And why not? The New Year represents new hopes and new beginnings. However, when most countries have just had their New Year celebrations, the Chinese people are still preparing for theirs. And their celebration is, perhaps, much bigger and grander than in other cultures. Since people of Chinese descent live all over the world, there is a good chance you may run into some Chinese New Year celebrations. You can also celebrate with them even if you are not of Chinese descent. The basic things to understand about the Chinese practices are the concepts of "luck" and "fortune." 1. The Red Packet. 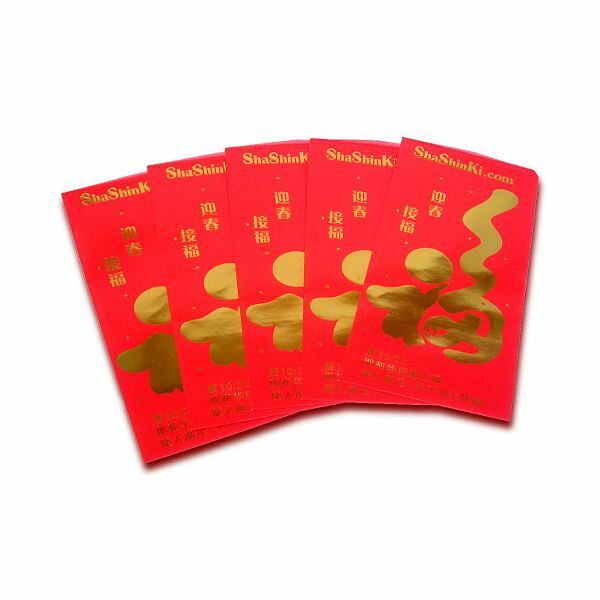 The red packet or 'ang pow' are small red envelopes that are used to contain money. In the Chinese tradition, giving money to the younger generation is like a sign of luck for the giver. It is their belief that when you turn down a request for money, you will have bad luck the entire year. The amount of money should also start with an even number because odd numbers are associated with funeral cash. 2. Dragon and Lion Dances. Do not be scared of the moving dragons and lions around the place. In the Chinese tradition, dragons and lions are symbols of power. Their dancing chases evil spirits and bad luck away. Most Chinese businessmen will hold at least one dragon and lion dance during the New Year festivities to bring fortune to them. There will also be some displays of fortune gods and the koi fish. For the Chinese, the koi fish is a symbol of success. 4. Nian gao or the Chinese New Year Cake. 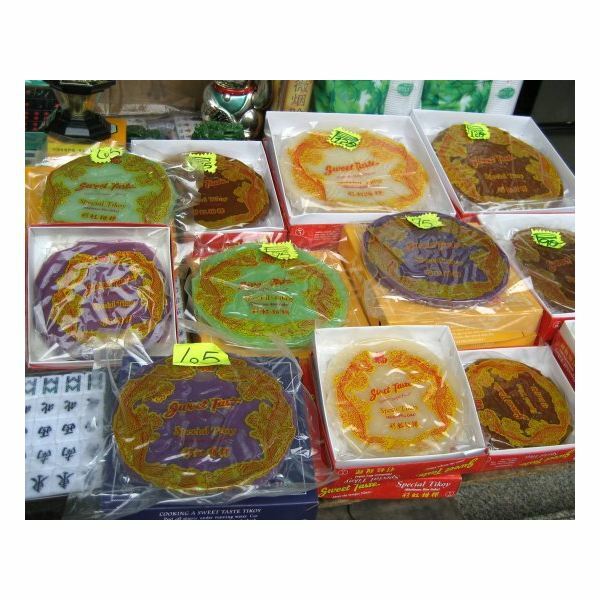 Nian gao or tikoy is considered as a New Year cake because its has the same sound with a Chinese phrase meaning "a more prosperous year." It is a cake made of glutinous rice flour, wheat, starch and salt. During the New Year, stores will be filled with this pudding. In some places, the Chinese also give this cake to their non-Chinese friends as a way of attracting luck. 5. Animal Year. The Chinese have their own version of astrology. Unlike with Western astrology, the Chinese use 12 animals to represent their zodiac signs. They have the ox, rabbit, tiger, rat, snake, dragon, monkey, pig, horse, sheep, rooster and dog. According to their beliefs, each year will be defined by the characteristics of the animal dominating that year.